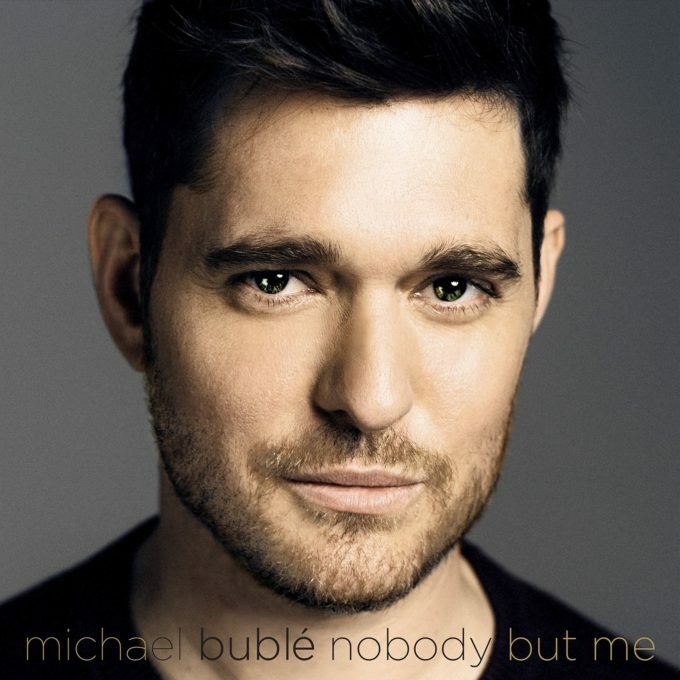 Canadian crooner Michael Bublé will release his new album ‘Nobody But Me’ towards the end of October. Confirmed for release today, the album is the follow-up to the singer’s 2013 album ‘To Be Loved’ and will feature a mix of original recordings and cover versions, including Eddie Cantor/Nina Simone’s legendary ‘My Baby Just Cares For Me’ and The Beach Boys’ classic ‘God Only Knows’. Digitally at least, ‘Nobody But Me’ will be made available in both standard ten track and deluxe 13 track versions. Physical seems to be a deluxe-only proposition in Australia. Lead single and title track is available as a grat track with the digital album pre-order, with the album due at Aussie retail on Friday October 21.